The Veterans’ Services Officers do an extraordinary job advocating on behalf of veterans across the state. 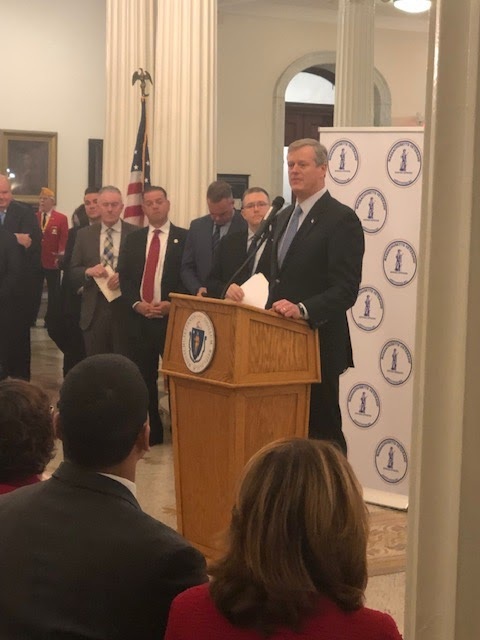 Massachusetts leads the nation in providing our veterans with quality support services and benefits to them and their dependents who are in need. 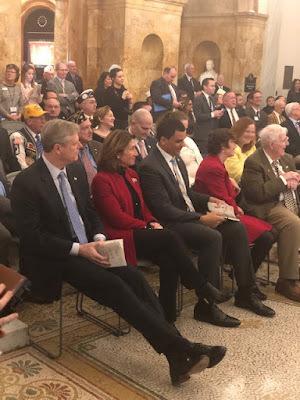 Governor Charlie Baker and Lt. 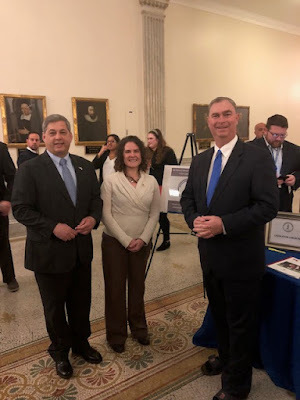 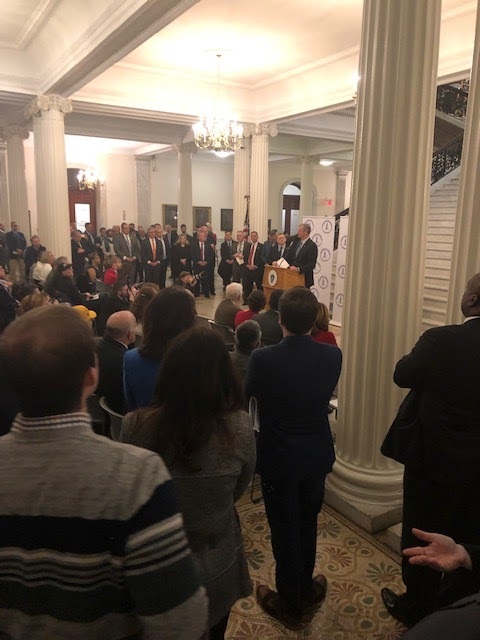 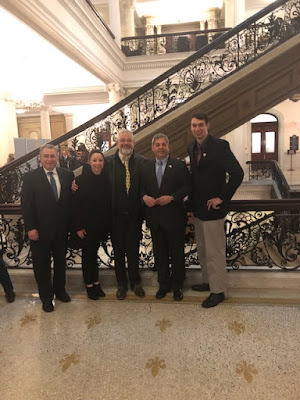 Governor Karyn Polito, Senate President Karen Spilka, House Speaker Robert DeLeo, Secretary of State Bill Galvin, Treasurer Deb Goldberg, Auditor Suzanne Bump, Secretary of Veterans’ Services Francisco Ureña and members of the House and Senate participated in this important annual event today.